﻿ Unseign | Pursuing happiness. Welcome to my intangible home where my passions revealed are merely binary. Should I say ‘merely binary’? These little 1’s and 0’s give us our vast, online network of sharing. They are the pillars of connecting with friends and family, learning around the globe and laughing until our face hurts. Nay! These binary buggers make it possible to show you who I am without being in my tangible presence. Welcome to my pursuit of happiness. 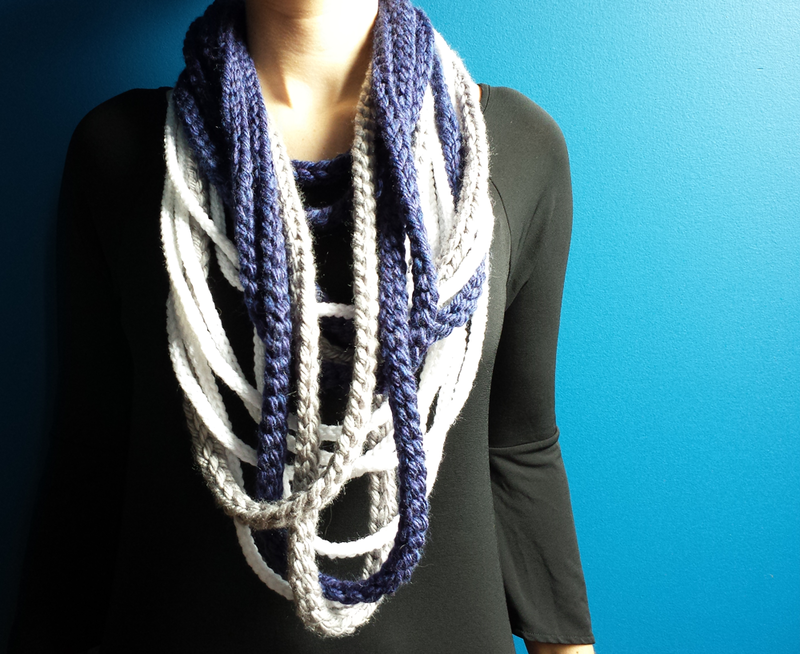 This popular rope scarf crochet pattern adds warmth and style to any outfit. Choose colors to represent your favorite sports team or college. 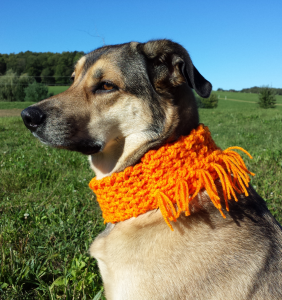 You can make scarves to match the current holiday. Wear the scarf like a necklace or swing it over your shoulder for a dramatic look. 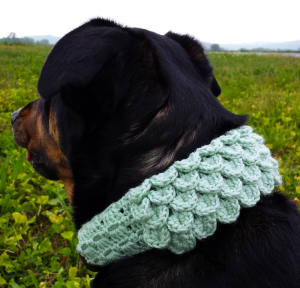 Crochet dog scarves are a fun way to give your dog a new look. 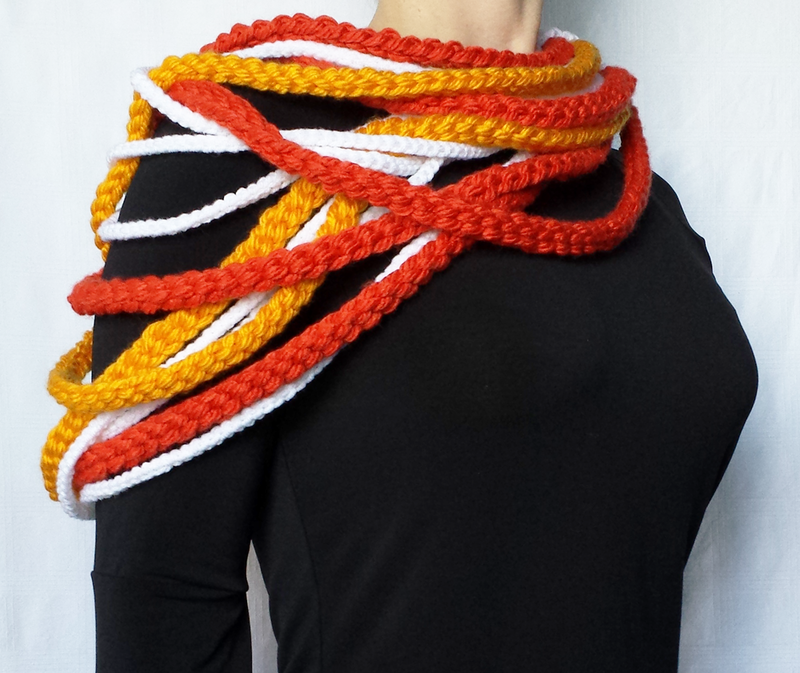 Make them a scarf to wear to a holiday party or sports game. I’m sure you’ll notice the spring in their step. 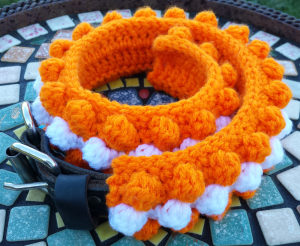 Dog collar sleeves slide over their collar for an easy outfit change.